Are you looking for a baby stroller but don't want to pay top dollar at the local baby specialty shop? Well, whether you are looking for a double baby jogger or a lightweight umbrella stroller, eBay is likely to have a stroller to fit your needs at a price you can afford. There are always plenty of new and used strollers for sale at eBay. 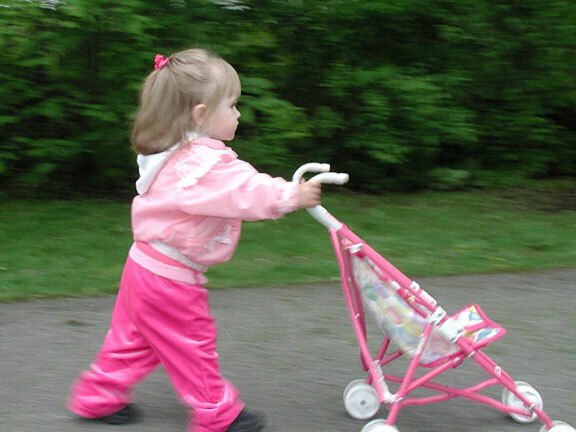 If you are planning to buy a used stroller, it's important to assess its condition. The eBay listing should include a photograph as well as a description of the stroller's condition and features. Be sure to contact the seller if you have any questions. For safety reasons, it's also very important when buying a used baby stroller on eBay to ensure that it hasn't been recalled. If you are going the new route, you should be able to get a great deal on a recent baby stroller model at a fraction of its retail price. Again, be sure that you understand the make and model, as well as its features, before you bid.